For episode #55, we're back with another pick by Jason. 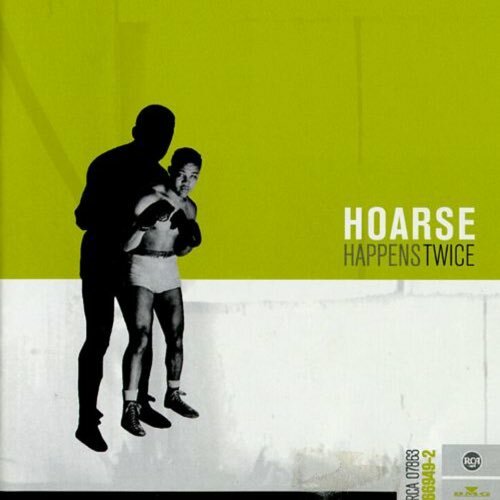 This time it's Hoarse, and their 1997 album Happens Twice. Featuring former members of Sponge, Hoarse takes a decidedly different approach, drawing on punk, power pop and even a little pop metal. Does Hoarse deserve to be slotted with fellow '90s rockers like Superdrag and Watershed, or are they dog food (yes, that was a stretch for an analogy that doesn't entirely make sense). John Speck • 5 years ago as far as the band's history, that's really pretty off. formed in '93, way before jimmy paluzzi joined. but funny to hear this record getting any attention. thanks. Dig Me Out Podcast John Speck • 5 years ago The internet often betrays us, usually Wikipedia is the culprit. Jackie • 5 years agoI was so surprised to find this Hoarse album on here! I love this album! 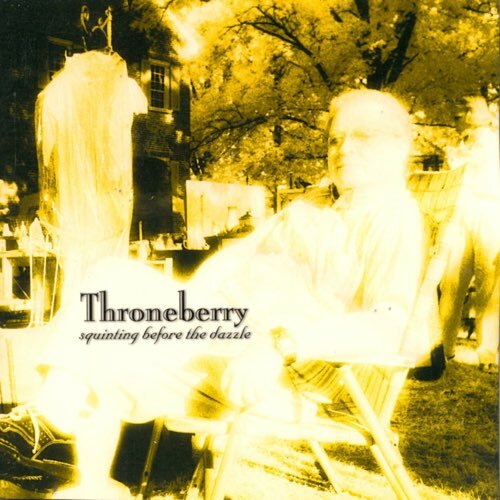 I worked at a music store years ago, and we received a promo copy of this album and used to play it often. Great memories. Track 11 is my favorite. Timothy David Minneci Jackie • 5 years ago Glad we could revive those memories. Amazes us that people keep find this band. scatterbrainprofessor • 5 years ago Thanks for digging out this record. It's one of my absolute favorites and I still listen to it all the time. scatterbrainprofessor • 5 years ago FYI, Watershed and Hoarse both cover one of each others songs on the Watershed / Hoarse split CD. J_kozicki • 6 years ago Robbie Graham was the bass player in Hoarse, and also briefly with Hi-fi Handgrenades. The Hi-fi's broke up shortly after putting out there album.